The Australian's Robert Gottliebsen would have you believe that we're facing a credit squeeze unlike any we've ever seen. Except that we're not, and we've seen plenty before. 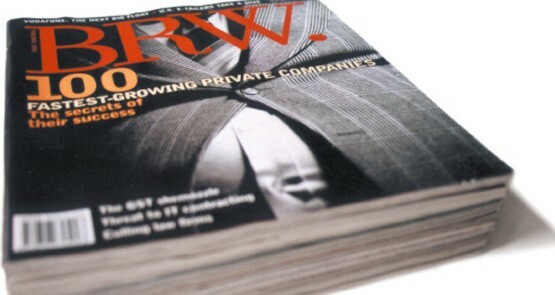 Fairfax business magazine BRW will publish its final print edition next week. Why did it come to this? Can the independent KGB survive the News Corp gulag? 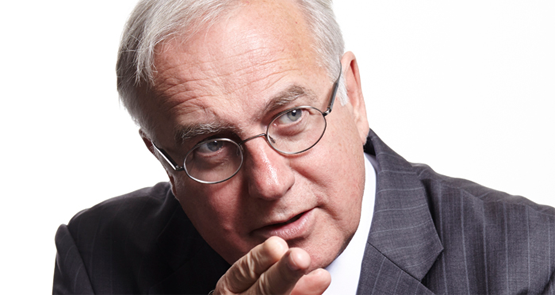 Will the Business Spectator doyens of business journalism, who deliberately named their business Australian Independent Business Media, now pull their punches on News Corp's appalling corporate governance? Robert Gottliebsen recently suggested public servants had the power to significantly improve national productivity if they so desire. Anyone who wants to improve public sector productivity needs to find better politicians first. Perhaps Business Spectator’s legendary columnist Robert Gottliebsen isn’t reading Steve Keen’s columns (or these ones) particularly closely. If he did, he probably wouldn’t be blaming the bankers’ communication skills for their current public relations foibles.